Xiaomi Mi 8 Lite's retail price in Pakistan is Rs. 34,999. Official dealers and warranty providers regulate the retail price of Xiaomi mobile products in official warranty. Retail Price of Xiaomi Mi 8 Lite in Pakistan is Rs. 34,999. Retail Price of Xiaomi in USD is $261. Xiaomi Mi 8 Lite - Final & Well Suited Name! Xiaomi has finally revealed that Mi 8 younger sibling will be named Lite and it seems that this will be the final name of this phone which is now going to officially launch all across the globe. 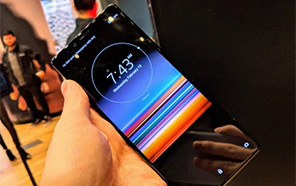 Youth was suggested to be a lighter version but Xiaomi Mi 8 Lite is the final name of this mid range device with which it is going to appear in the market. 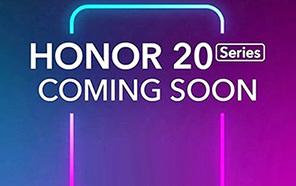 This is not the first time when Xiaomi's Mi 8 Lite was revealed but this phone is already listed on many sites with different names and today an official poster was released in which showed us the Xiaomi Mi 8's dual camera quality with low light image which looks great and it also said that we will see you tomorrow which mean that this phone is going to launch in today. previous leaks of Mi 8 Lite by Xiaomi said that this phone is coming with Snapdragon 710 chipset but according to fresh piece of information this phone is gonna launch with Snapdragon 660 chipset. 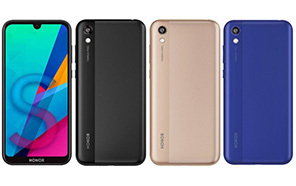 Xiaomi 8 Lite has total of three variants in memory department and one of them is 64 GB ROM and 6 GB RAM version and this one is the expensive version of Xiaomi Mi's 8 Lite. 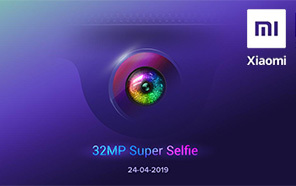 Display size of the gadget is 6.26 inches and resolution of this phone 1080 x 2280 pixels and pixels density of this phone is 403 pixels per inch that perfectly suits to display of Mi 8 Lite. 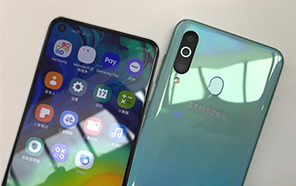 24 MP single camera is installed on the front side of the phone while on the back side of the phone dual camera setup is located that provides 8 Lite quality images and it also helps him to beat the devices of Samsung in its camera department. Average Rating is 4.8 stars - based on 39 user reviews. Disclaimer. 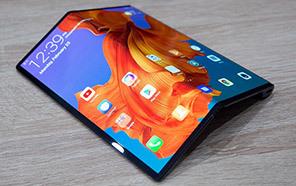 Xiaomi Mi 8 Lite price in Pakistan is updated daily from the price list provided by local shops and dealers but we can not guarantee that the information / price / Mi 8 Lite Prices on this page is 100% correct (Human error is possible), always visit your local shop for exact cell phone cost & rate. 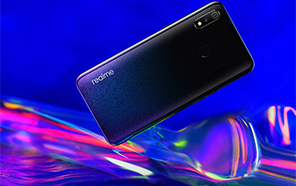 Xiaomi Mi 8 Lite price Pakistan. The latest price of Xiaomi Mi 8 Lite in Pakistan was updated from the list provided by Xiaomi's official dealers and warranty providers. The best price of Xiaomi Mi 8 Lite is Rs. 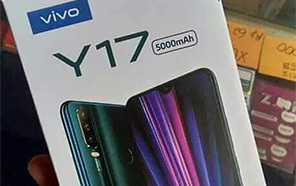 34,999 in Pakistan in official warranty ( without discount ), while the without warranty Grey market cost of Mi 8 Lite Xiaomi is N/A. The price stated above is valid all over Pakistan including Karachi, Lahore, Islamabad, Peshawar, Quetta and Muzaffarabad. Slight deviations are expected, always visit your local shop to verify Mi 8 Lite specs and for exact local prices. 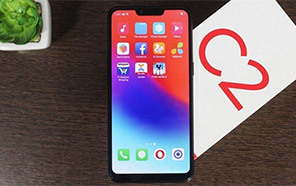 Xiaomi Mi 8 Lite Price in Pakistan is Rs. 34,999 as of Sun 21/04/2019.